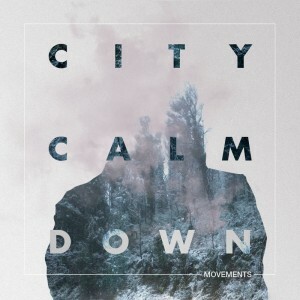 Hot on the heels of the announcement of the forthcoming release of their EP entitled ‘Movements’, Melbourne four piece City Calm Down have also revealed they’ll be playing two very special launch shows to celebrate. Their press peeps at The Mushroom Group tell us that the boys have been working super-hard on the creation of the EP, which will see the light of day in both physical and digital formats on Friday November 02. (You can listen to highlight single ‘Pleasure And Consequence’ below). 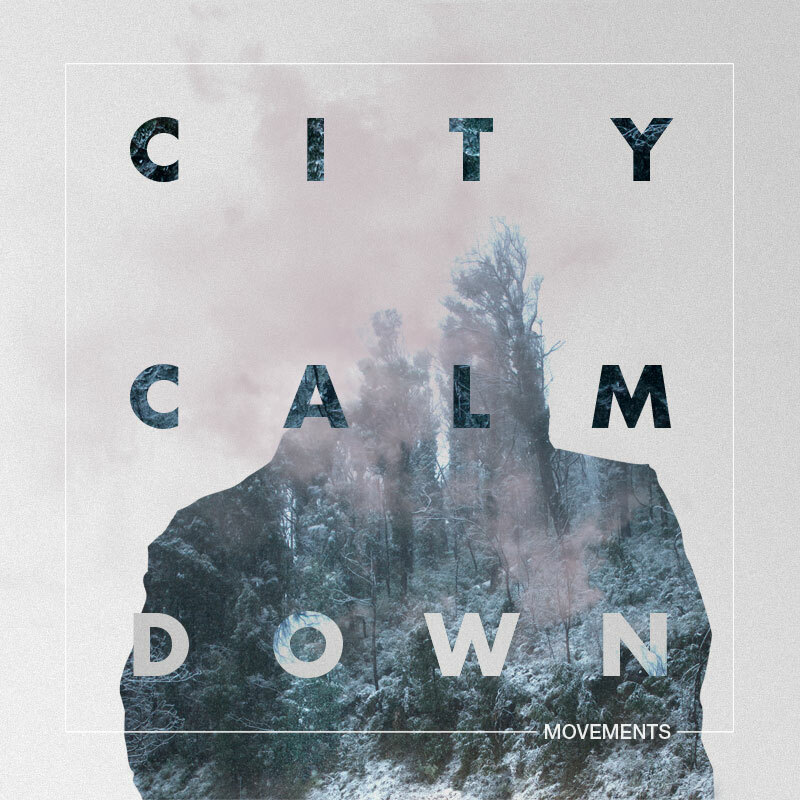 Shortly after its release, City Calm Down will take to the stage for the launch dates in both Sydney and Melbourne. Previous Post: « LOOK! LANEWAY LINEUP’S LIVE!